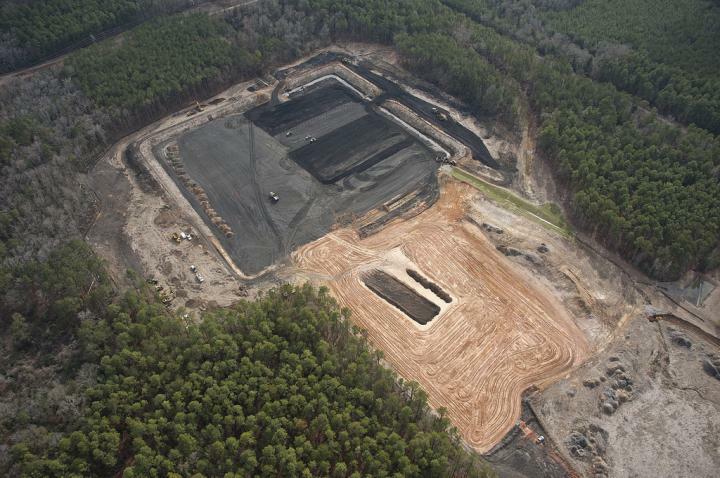 Groundwater contamination is increasingly recognized as a widespread environmental problem. The most important course of action often involves long-term monitoring. But what is the most cost-effective way to monitor when the contaminant plumes are large, complex, and long-term, or an unexpected event such as a storm could cause sudden changes in contaminant levels that may be missed by periodic sampling? Scientists at the Department of Energy's Lawrence Berkeley National Laboratory (Berkeley Lab) and Savannah River National Laboratory have developed a low-cost method for real-time monitoring of pollutants using commonly available sensors. Their study, "In Situ Monitoring of Groundwater Contamination Using the Kalman Filter," was published recently in the journal, Environmental Science & Technology. The study was funded by DOE's Office of Environmental Management and Office of Science. The other co-authors of the study are Franziska Schmidt of UC Berkeley, Boris Faybishenko of Berkeley Lab, Miles Denham of Panoramic Environmental Consulting, and Carol Eddy-Dilek of Savannah River National Laboratory. The advances build upon concepts developed through the Office of Science's Watershed Scientific Focus Area project.